smoke mkx model for UT99 - no pony tail-UT wouldn't render it. 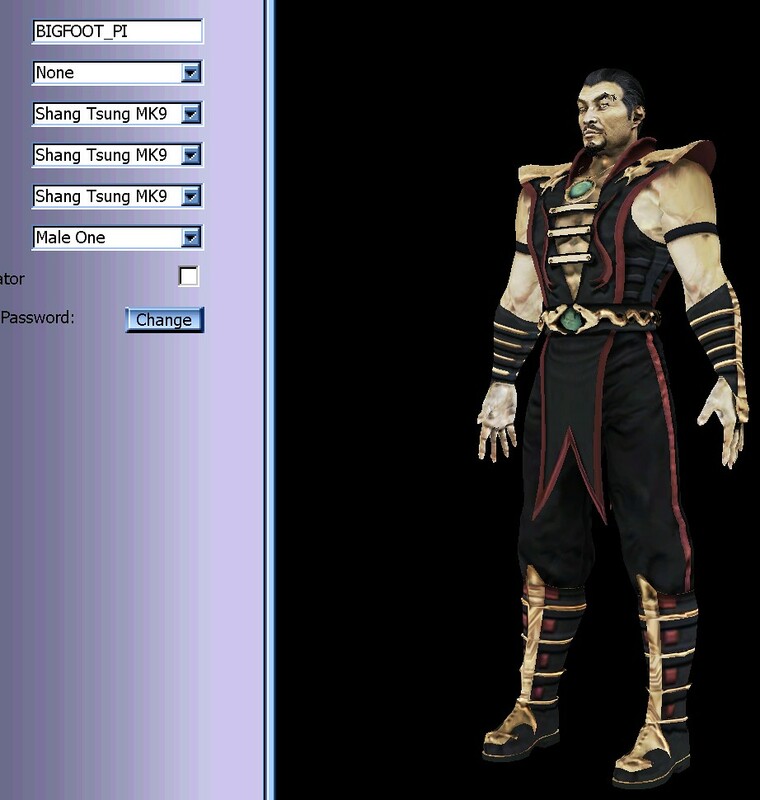 Smoke *update1- well, I tried porting over cyrax's older mk9 dreads- no help- ut99 defaults cant render them. so I tried tricking the game by hacking the class LODstyle to 20 instead of 12 and it worked- but the overall texturing gets a little flakey. either way I added the lodstyle20 download below so you can try it. I downloaded some of these models, however for whatever reasons the game wont render them.I tried dx9 , dx10 and xopengl.Am i missing something?Btw really nice work with those models. Last edited by bigfoot_pi on Wed Mar 13, 2019 2:59 am, edited 1 time in total. BTW, do you have models taken from other classic games? JimmyCognitti wrote: Great work bigfoot! no but do you have a special request? had to 2side hack the psk texture setting to get visor over eyes to show. 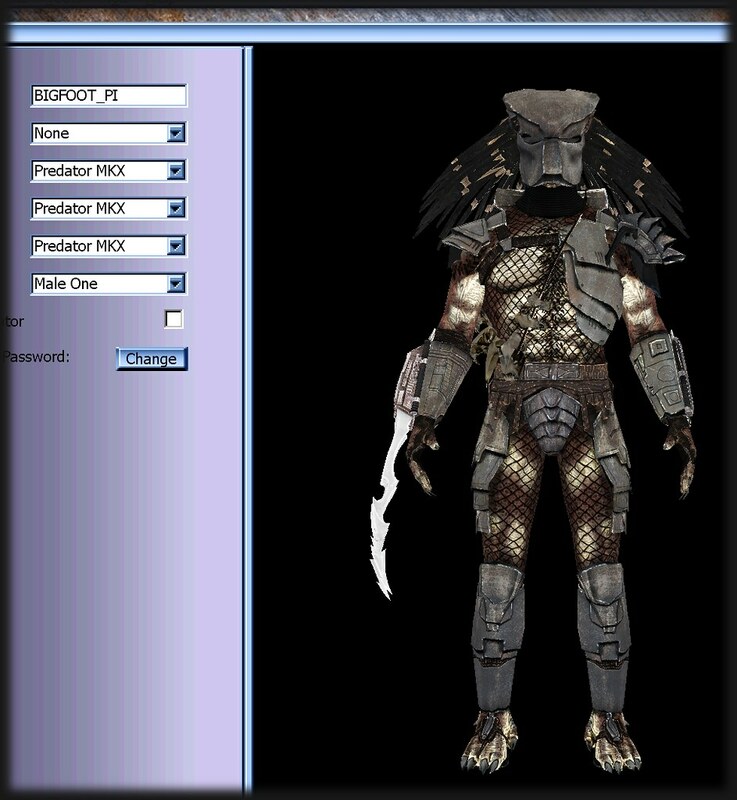 JimmyCognitti wrote: Downloading Predator now! Just wanna leave this here. In general this seems like a pretty good list to see if you can/cannot port something from other games. 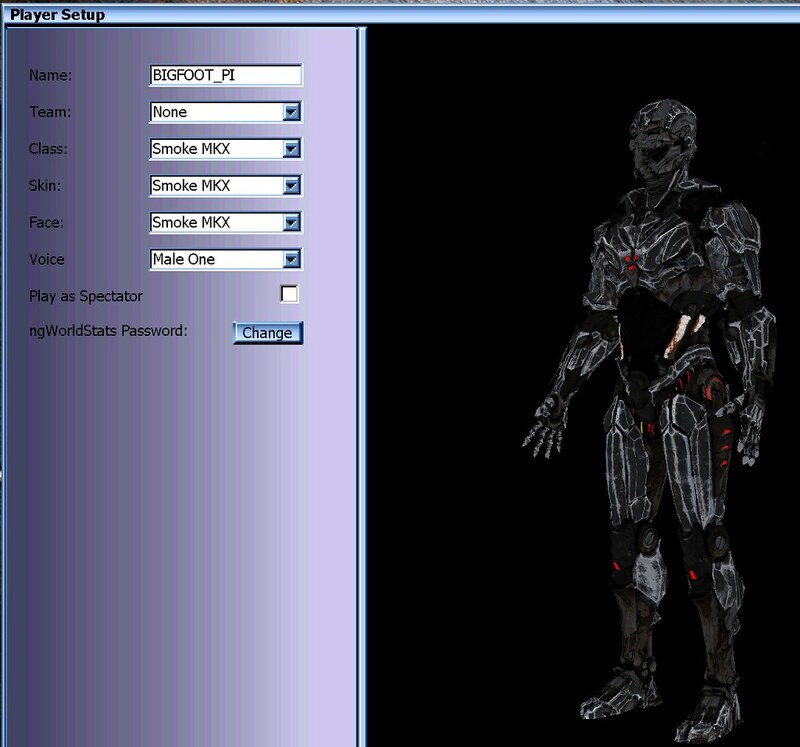 Unlike Unreal1 models, the original ut99 models all have, at least, 4 textures... that all are directed to what part of the model they go on by the .int file. 1 & 2 tend to have an additional 4 textures each for the team colors. UnrealGGecko wrote: Just wanna leave this here.